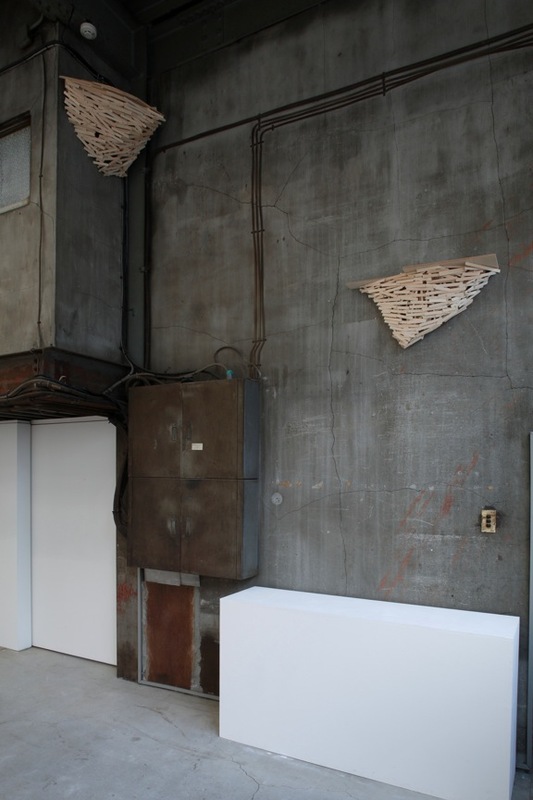 Kawamata’s signature style can be seen in his installation pieces in which wooden planks and beams are placed in various ways, infiltrating building structures, whether the structures be historical buildings, city infrastructures, roads, or even towers. His projects are meant to question the relationship between a city and its inhabitants, bringing into light the role of a city, beyond the boundaries of art and architecture. The themes that Kawamata tackles in his work span from architecture and city planning, to historiography and sociology, to daily communication and human memories, and even to spiritualism. His installation pieces call for the involvement and participation of local people in what he refers to as “work in progress”. The entire process of a “work in progress” – beginning at preparation, installation and ending at dismantling – is considered part of the artwork. This has encouraged the local people involved to further participate in Kawamata’s new works. 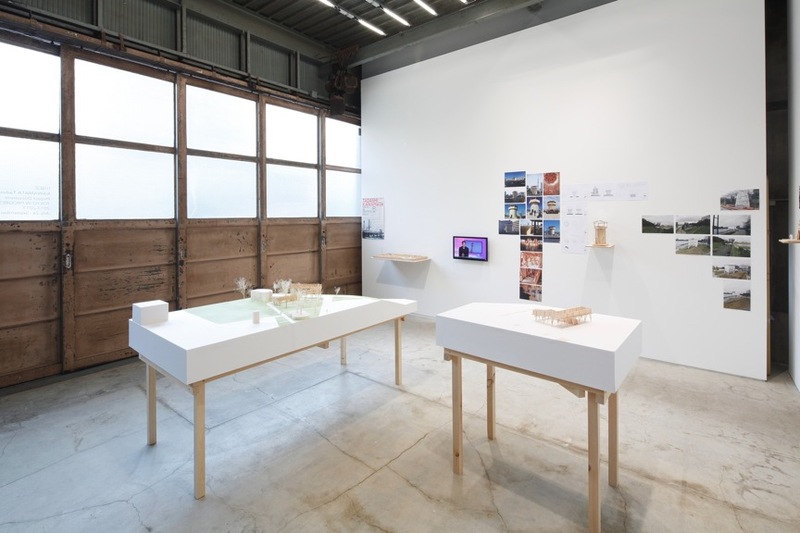 “Tokyo in progress – the view from Sumida River”, held between the years 2010 and 2013, focused on the major shift in cityscape and scenery that Tokyo underwent with the construction of a broadcast and observation tower with a height of 634m, the Tokyo Skytree in 2012. The project’s goal was to propose the creation of new observatories that allow for the viewer to reimagine Tokyo as a shifting, ever-changing city. Another objective was to discover new potentials of the city, and develop these through workshops, panel discussions and collaborative projects. Three observatories were created during this project in collaboration with local residents – the Shioiri Tower (Arakawa ward), Tsukuda Terrace (Chuo ward) and Toyosu Dome (Koto ward) – which lead to an emergence of a new type of public space, essentially redefining itself whilst sending out various messages. In the exhibition, we will present models, reliefs, drawings, and plans from the above project. We are also very excited to present new pieces created specifically for the gallery exhibition. Additionally, Kawamata is publishing a compilation of archives from 4 years of the project entitled “Tokyo In Progress – Document Book (Bijutsu Shuppan-Sha)”, which will be available in the end of July.